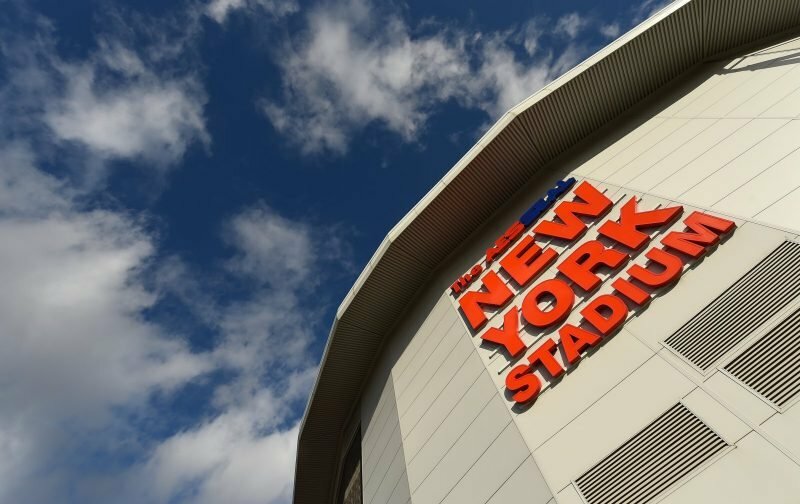 Rotherham United’s last league game is at the New York Stadium where they welcome Blackpool as the visitors. Blackpool come to Rotherham on the back of five games without defeat which includes scoring fourteen goals and has seen them move up from sixteenth to a very respectful twelfth – and, could go higher depending on other results. There last away win was last month when they beat Gillingham three-nil. The Millers secured their place in the play-offs two weeks ago in their last game at home when they beat Bristol Rovers. Rotherham haven’t lost at home since March when Rochdale gave themselves a boost of staying up with a one-nil win. Darren Potter got a knock in training so won’t be risked. Joe Mattock might play after coming back from injury to get some game time before the play-offs. There might be a change up front to give Jerry Yates some minutes on the pitch but it’s doubtful that Paul Warne will risk Joe Newell, keeping him fresh for the play-offs. ‘Pool Manager, and former Miller, Gary Bowyer is hoping his side can keep up their unbeaten run this evening saying that ‘it’s the last game of the season which will be with us all through the summer. It’s going to be a good game and we’ve got to go and try and continue the performance levels that we’ve in our last few games’. Kyle Vassell and Armand Gnanduillet are major doubts for Blackpool with them both suffering hamstring problems last weekend which means that Nathan Delfouneso and Mark Cullen will start up front. With Joe Lumley returning to QPR, Christoffer Mafoumbi will again be in goal making his fourth league appearance this season. KICK-OFF – Don’t forget that Kick-off is 5.30pm today – don’t want you going for a 3.00pm start! The club have asked fans to stay in their seats after the game so the players and staff can do a lap of honour to show their appreciation to the fans for the season. The club also want to remind fans that the New York Stadium is to host games in the U17’s Euro Championship so the pitch needs to be perfect for that.